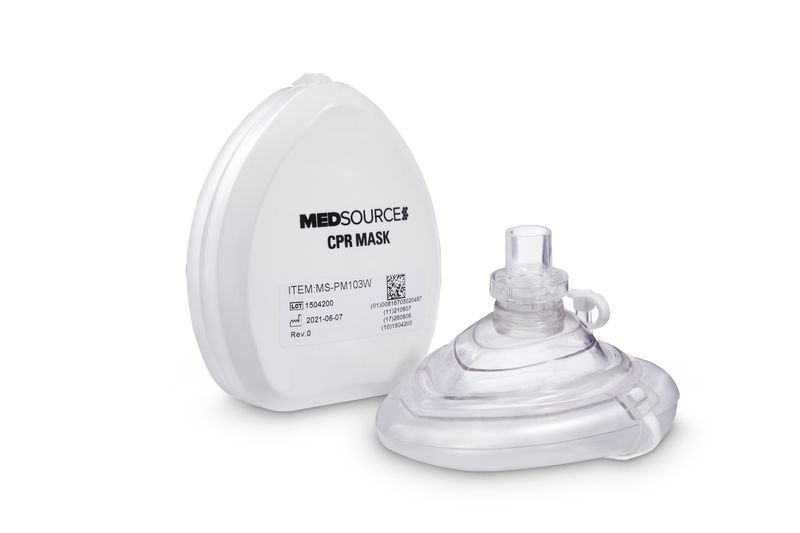 The MedSource Medium O2 Mask is designed to deliver a medium flow of oxygen to the patient. 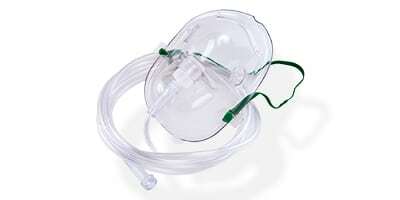 This unit features an elongated mask constructed of soft, transparent PVC plastic. The adjustable spandex-terylene strap and nose clip ensure a comfortable fit for every patient. 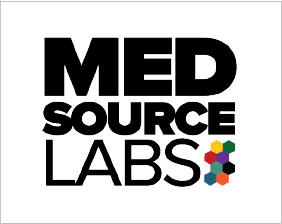 Available in adult or pediatric sizes, and comes complete with 7’ of starlumen oxygen supply tubing.